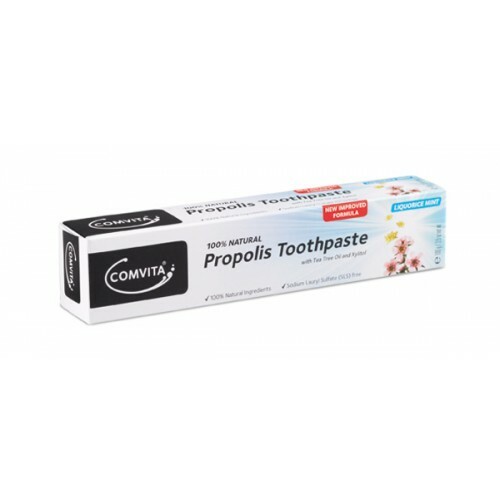 Comvita's Natural Propolis Toothpaste is a great tasting, certified natural alternative which helps to maintain oral health and hygiene. 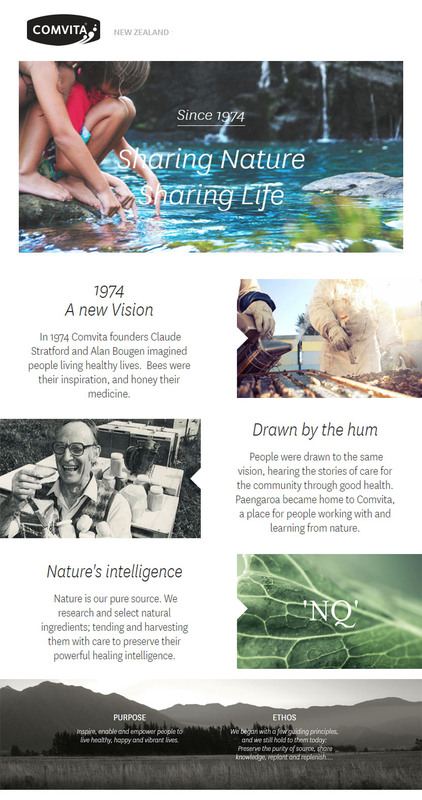 Xylitol, a natural substance found in birch trees, helps to prevent plaque build-up with regular brushing. Tea Tree Oil and other essential oils work together to freshen your breath. 콤비타 프로폴리스 치약은 강력한 구강 항균작용이 있는 것으로 알려진 프로폴리스와 티트리오일이 함유되어 있는 기능성 치약입니다. 치석을 예방하여 주고 잇몸을 튼튼하게 해주고 구강위생에 도움을 줍니다. 일반적인 치약 사용법과 동일 합니다. 입이 텁텁하거나 흡연 후에 쓰시면 더욱 상쾌 합니다. 다른 치약을 쓰기도 하지만, 밤에 양치때는 꼭 프로폴리스로 해야 안심이되네요. 비싸긴해도 전 너무 고생한 지라, 계속쓰려합니다.